Recently, doing my mommy duties, I had the pleasure of driving around in the All New 2017 Honda CR-V with all the bells and whistles. As a mom, there are specific needs that have to be met when looking for a new car and the main focus points, for me, are the safety features as well as the ease of getting my son in and out of the car. I did a lot of online research on the New Honda 2017 models and came to the decision that the CR-V, on paper, offers all I am looking for. First task at hand was the installation of his rear-facing convertible car seat. With the height and spacious back seat it turned out to be a lot easier than I anticipated. The CR-V has two sets of lower Latch anchors in the outboard seats and an additional single anchor in the middle position. 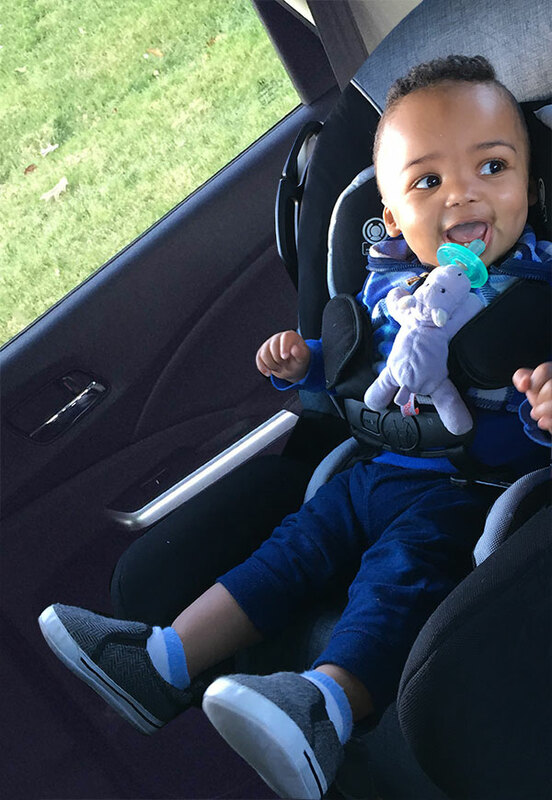 The extra anchor gives you the ability to install a car seat in the middle seat with the Latch anchor system. All the lower Latch anchors are in slits in the seatback cushion and are easy to access. The rear-facing convertible car seat fit well and had enough room. In forward mode, the convertible also fit well in the CR-V’s backseat. Second, was driving around town with my screaming infant. I was amazed at the space the interior provided. I was able to reach around and hand my son his bottle without compromising my driving ability. Overall I am very impressed! 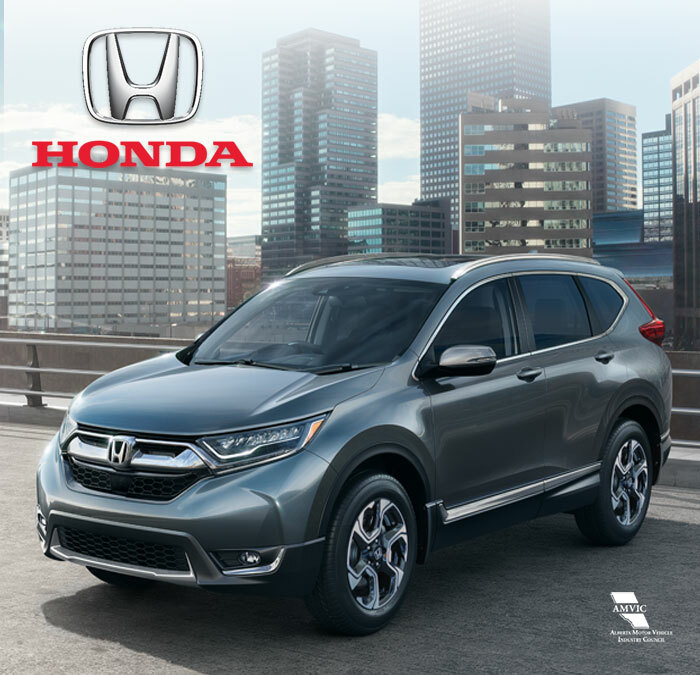 Not only with the ease of driving, but at how comfortable and spacious the 2017 Honda CR-V proved to be. Hands-Free Access Power Tailgate. Triggered with a sensor under the rear bumper, all you need to do to open or close the hatch is wave your foot beneath there for a moment – useful if you’ve got your hands full with bikes, kids, or groceries. This new mom gives thumbs up to this model!